We always welcome feedback and questions about buying in Spain, especially in Cerros del Aguila. Both living and working on the urbanization we have a wealth of experience about integrating into the Spanish community. 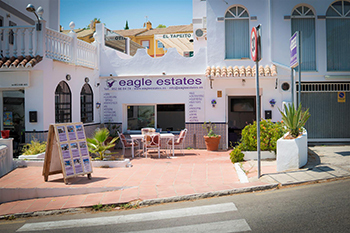 We are not only here to find you your perfect home but also we are on hand to sort out your Spanish paperwork, assist you with trips to the town hall, land registry or police station. Whether you need your garden maintained, have a leaking tap or just simply want to ask us questions about the area, our office is always here for you!